Ölüdeniz Tourism development Co-operative was establihed in 1989 by thr hotel owners and tourism traders of Ölüdeniz.Since then, our cooperative has advertised this unique natural beauty throughout the world with succesful presentations. 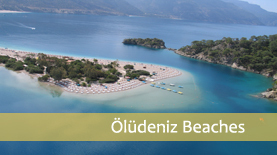 Our goal is to make Ölüdeniz a world famous torusim resort. At present, we have 60 members most of whom are hotel owners and managers. 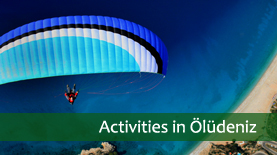 We have been working together in harmony with all our members in order to advertise and develop Ölüdeniz in terms of tourism. We have been taking part in various national and international torusim and travel fairs by having brochuresi posters and advertisement materials published in Turkish, English and German.